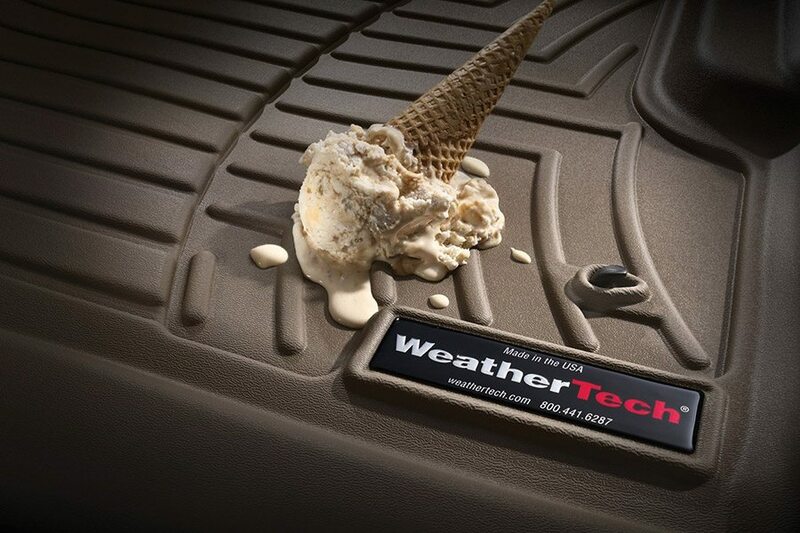 The WeatherTech FloorLiner DigitalFit accurately and completely lines the interior carpet giving “absolute interior protection”! 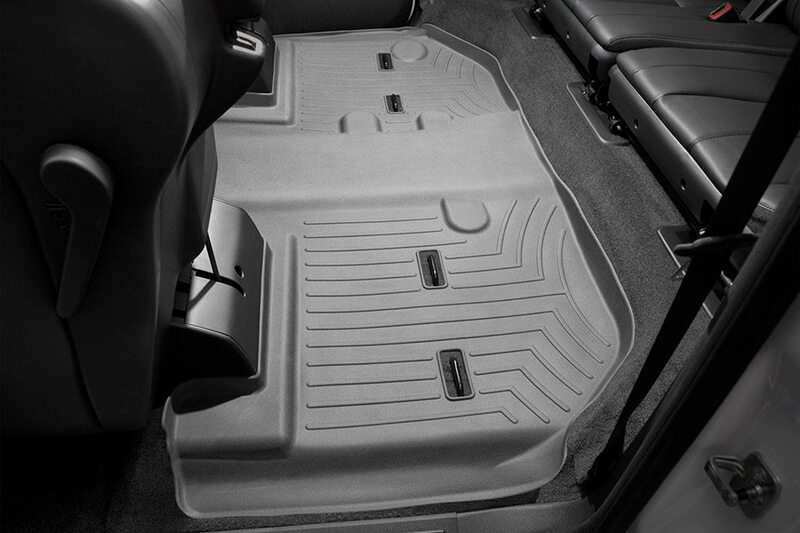 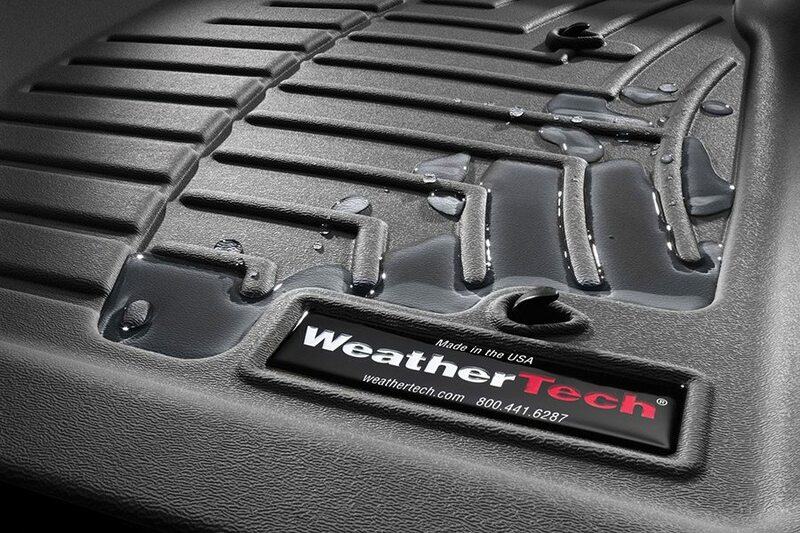 The WeatherTech FloorLiner DigitalFit lines the interior carpet up the front, back and even up the sides of the vehicle’s footwell. 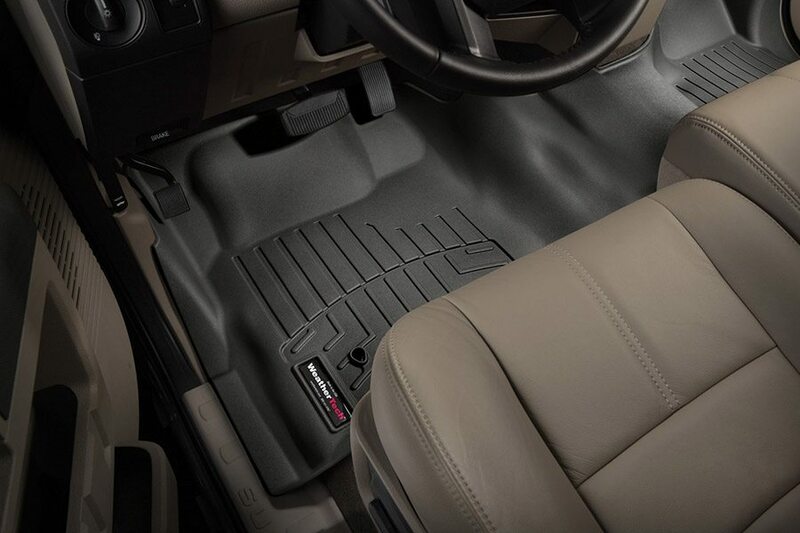 Digital laser measurements of interior surfaces offer a consistently perfect fit! 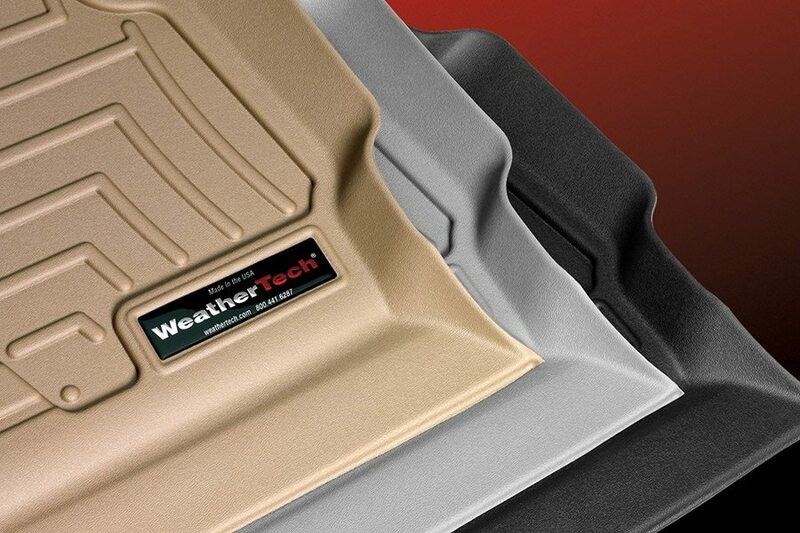 A patent pending High-Density Tri-Extruded (HDTE) material allows for a rigid core for strength while offering surface friction to the carpet, as well as tactile feel to the surface! 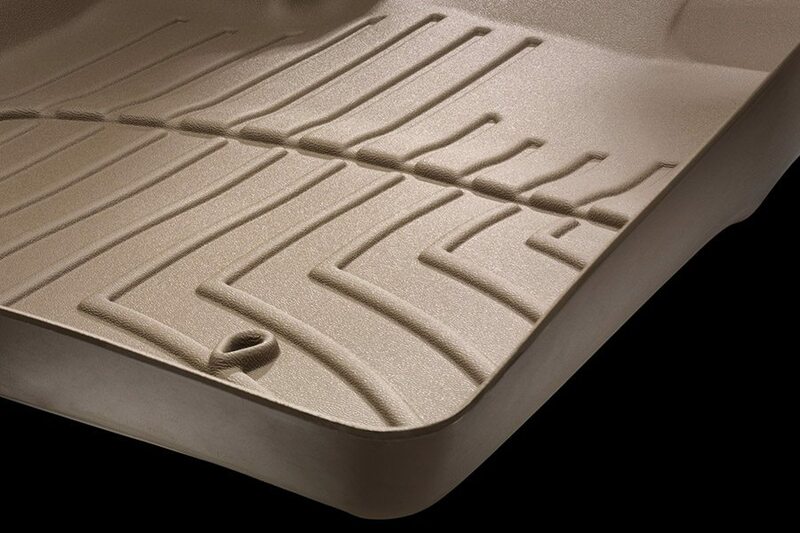 Advanced surfacing creates channels that carry fluids and debris to a lower reservoir with further channeling to help minimize fluid movement while driving! 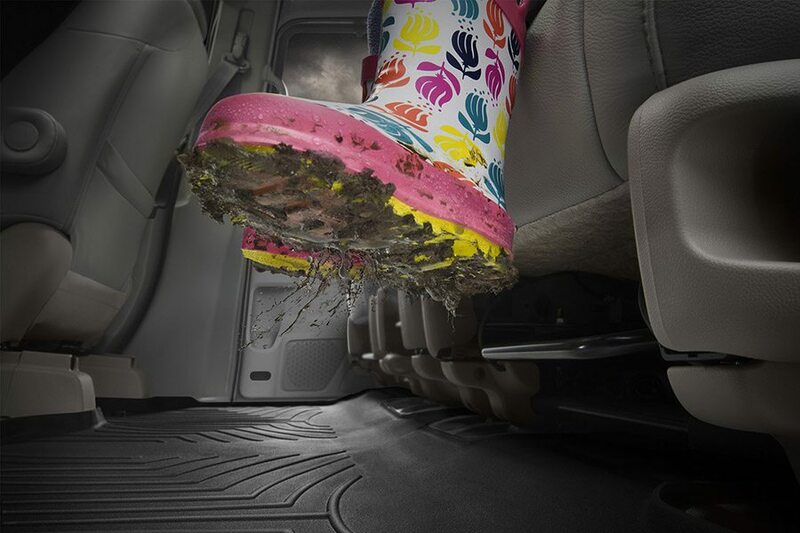 Once fluids become trapped in the reservoir, away from shoes and clothing, they are easily removed from the WeatherTech FloorLiner DigitalFit over the door sill.